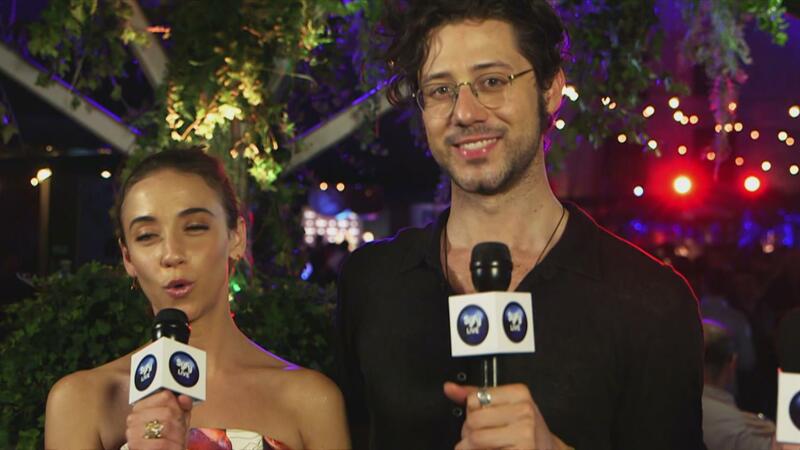 We went to the Magicians party because you couldn't because you weren't in San Diego! But that's okay because it was fun, but hot, so you can watch this while cool. Watch!